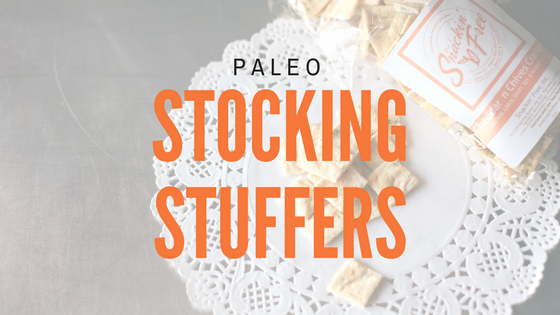 Need some stocking stuffers this season? 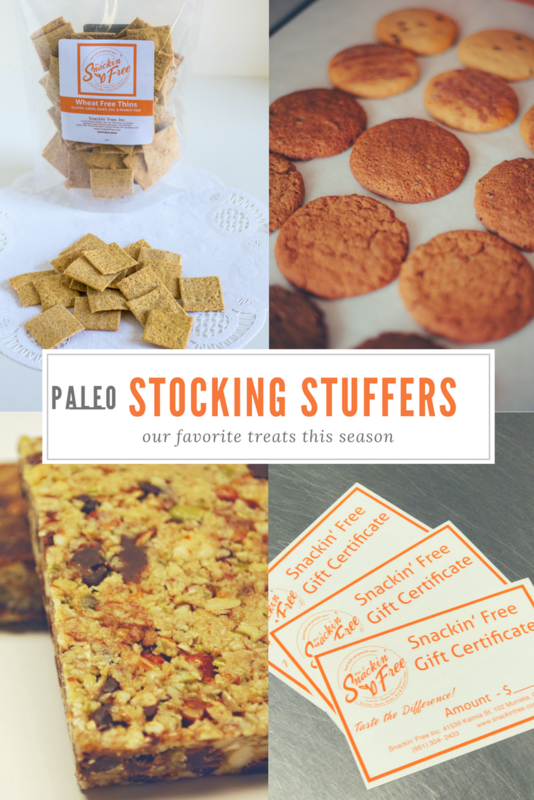 Here are some of our favorite paleo gifts to give out. 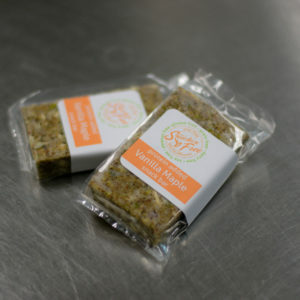 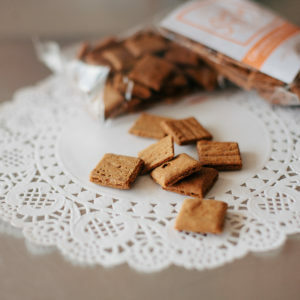 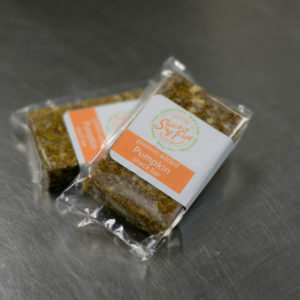 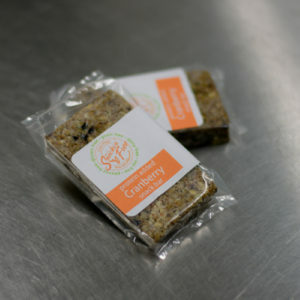 Who doesn’t want a little paleo snack especially during all the traveling that happens in the last 2 weeks of the year. 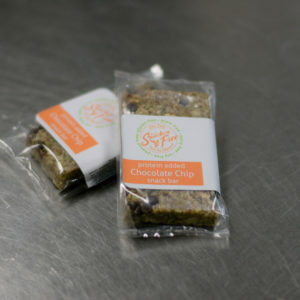 These Paleo Protein Snack Bars are the real thing, made with real, whole food and good for you ingredients like organic raw nuts and seeds, organic fruit juice sweetened dried fruit, pure egg white protein, coconut oil and sweetened with a touch of honey. 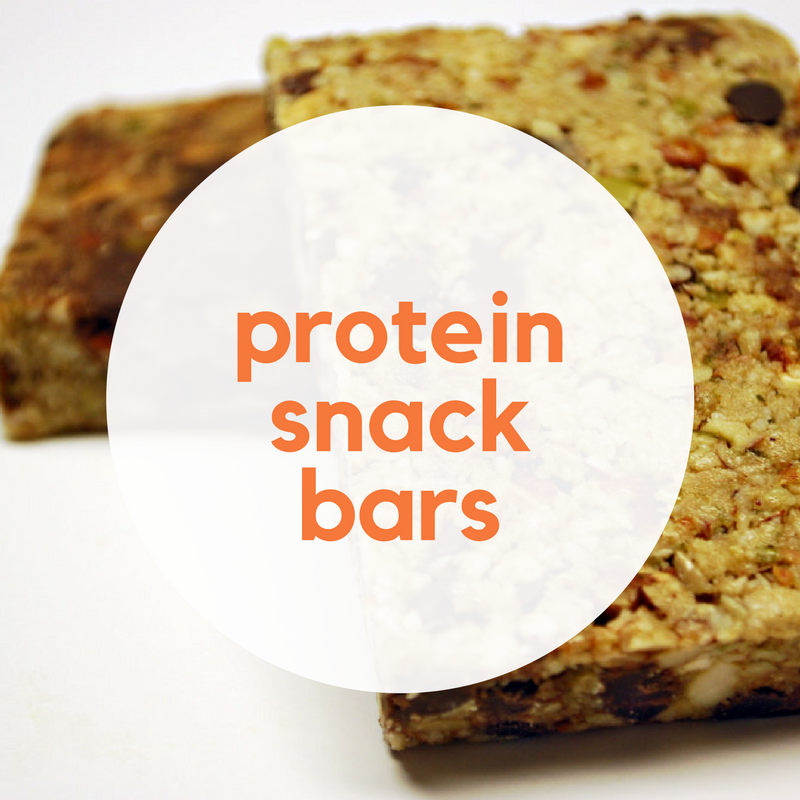 With 11 grams of proteinpacked in every bar they are great as an after workout recovery, a mid day pick me up, or a meal replacement for those days when you haven’t got time to eat. 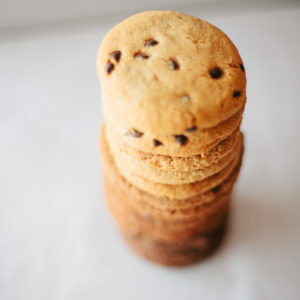 With 4 flavors like Coffee, Maple, Chocolate Chip and Cranberry you’ll be sure to find a favorite. 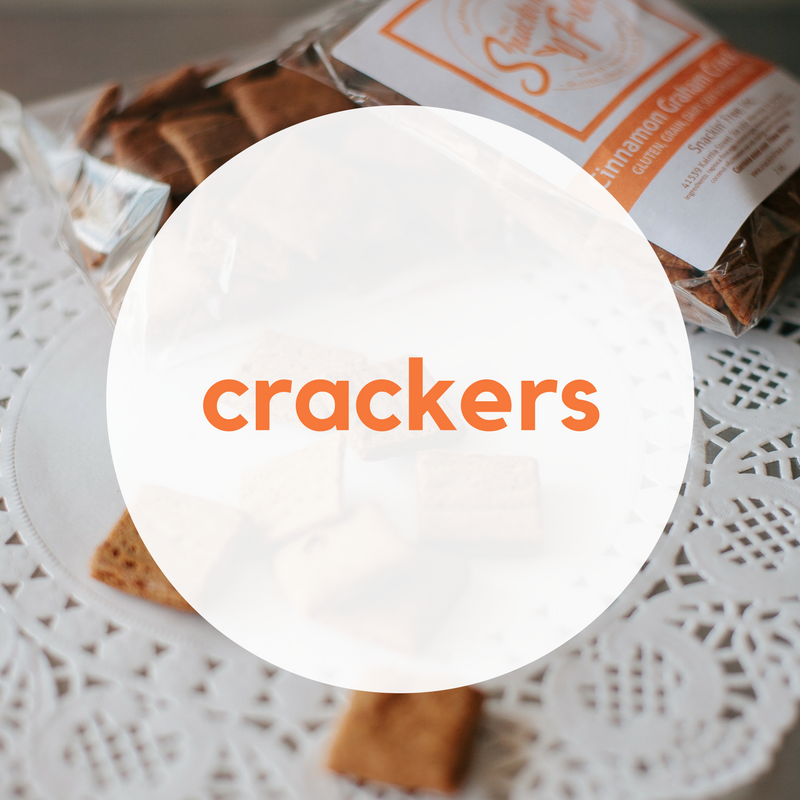 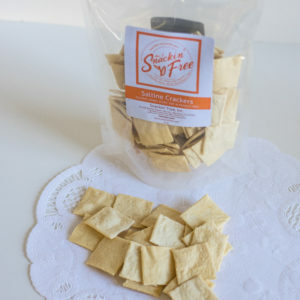 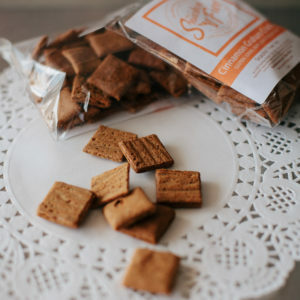 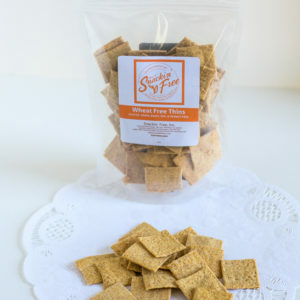 Pop our Paleo Crackers in your purse or briefcase to curb the hunger monster throughout the day or slip them in your child’s lunch box for the perfect lunchtime treat in place of chips. 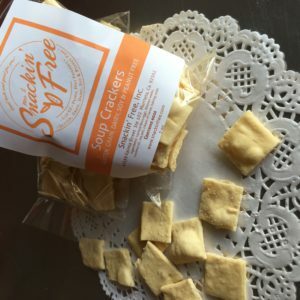 Oven baked and only about 16 g of carbohydrates in each package, you can take these tasty treats with you anywhere, they’ll be a hit with the kids and the kid in you. 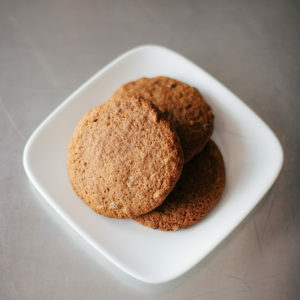 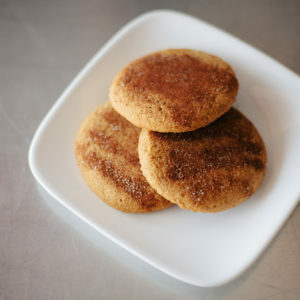 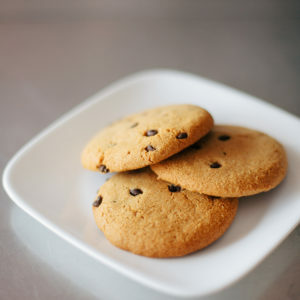 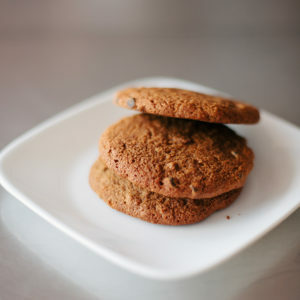 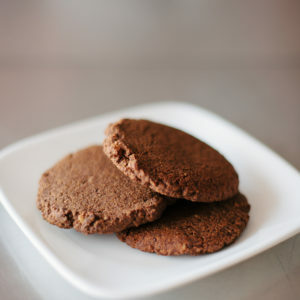 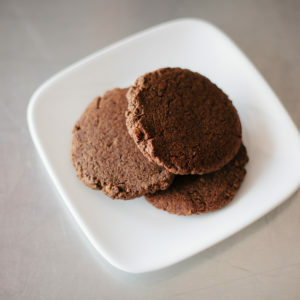 Our Paleo cookies are perfect for an after school treat or a late night snack. 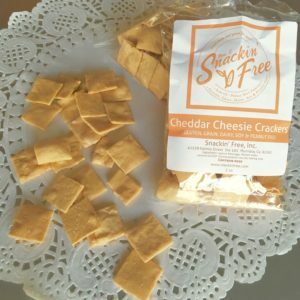 Full of good for you ingredients like almond or coconut flour, coconut oil and honey for just the right amount of sweetness. 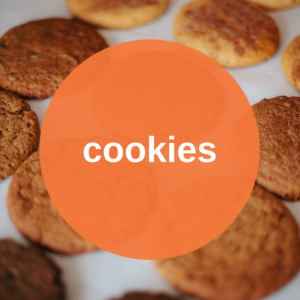 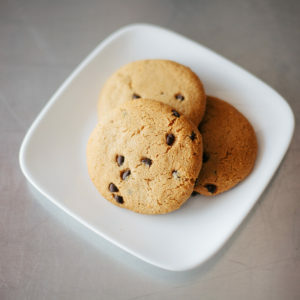 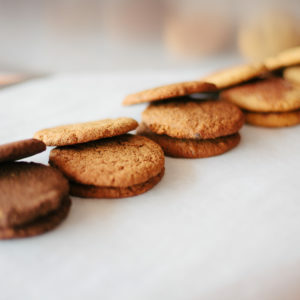 Treat yourself with with one of our tasty Paleo Cookies!